Even if you still have more mortgage payments to make on your West Des Moines home, it is crucial to have home insurance in order to be protected with financial security in the event of an accident or crime. McCartan Ins Group Inc offers insurance protection from Nationwide for just about anything home related. 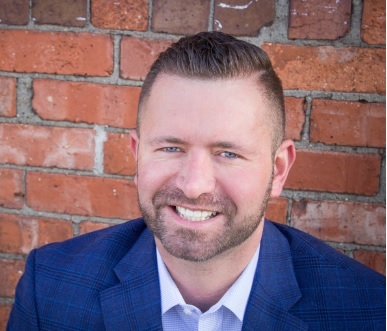 Because we understand your home is a place of intimacy, safety, and love, Joel McCartan and our other agents put a great deal of effort into ensuring that you are able to recover quickly from a mishap. Get in touch with one of our agents to determine the kind of protection that’s best for you. The chances are good that at least one aspect of your home is unique. If, for instance, you have one or more detached structures on your property such as a pool or gazebo, then an “other structures” coverage policy might be worth your money. If you are interested in hearing more about the personalized plans available through McCartan Ins Group Inc, then we are ready to oblige. You can speak with an agent in person at our office located at 640 S 50th St, West Des Moines, Iowa, 50265-1005, or you can conduct your consultation and purchase entirely over the phone by calling (515) 633-2273. The McCartan Ins Group Inc also offers products in Illinois, Missouri, Nebraska, Ohio and South Dakota. Please call for information on products in those states. *Attain RE does not endorse and or sell any type of homeowner insurance, we are simply providing one well know insurance company. Contact us if you would like any referrals for anything related to buying or selling Real Estate.